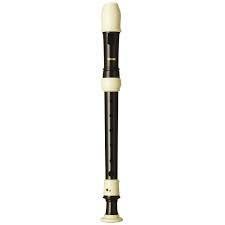 Recorder Club is for Year 2 children. We meet every Wednesday from 2.30pm until 3pm and are taught by Mrs Dunderdale. 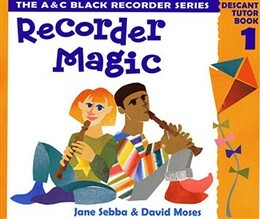 We follow a scheme from a book called Recorder Magic, which teaches the children the notes, G, A, B, E and high C through a mixture of modern and traditional tunes. We also learn the meaning of musical terms such as 'stave', 'crotchet', 'quaver', and 'minim'. The recorder club plays in church throughout the year in the different services for example at Easter and at the Leavers' service in July.